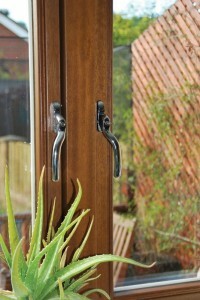 Our range of windows, doors and conservatories has been exclusively designed for the UK’s home improvement market. 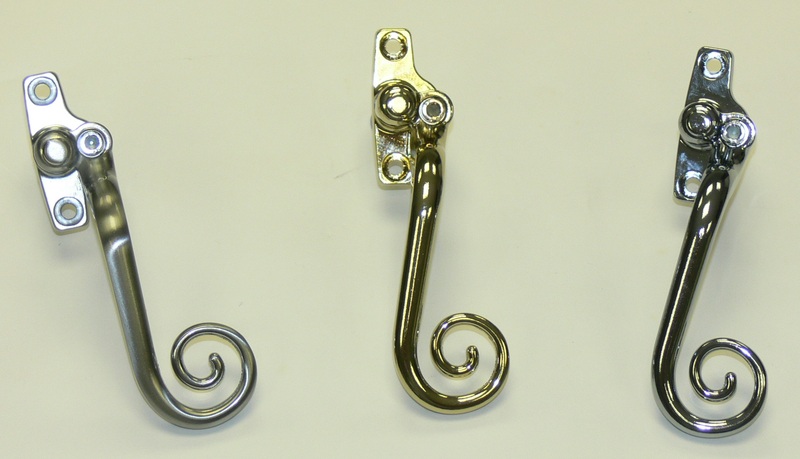 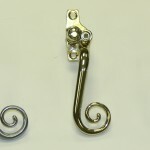 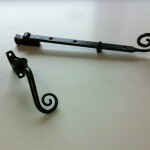 The range includes our unique SlimSASH and our new FlushSASH profiles. 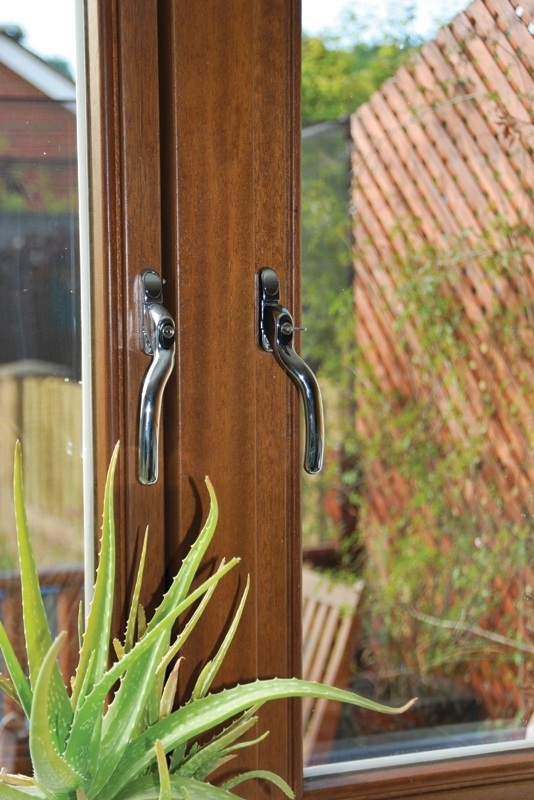 Our PVCu wi ndow offers a slender, stylish appearance, along with 28mm double glazed sealed units for ultimate sound and heat retention. 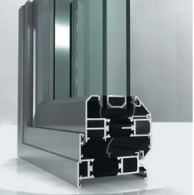 Our SlimSASH is unique in the fact that it can achieve a higher rating for energy efficiency that standard products, thanks to its slender profile enabling the high technology glass to have maximum effect. 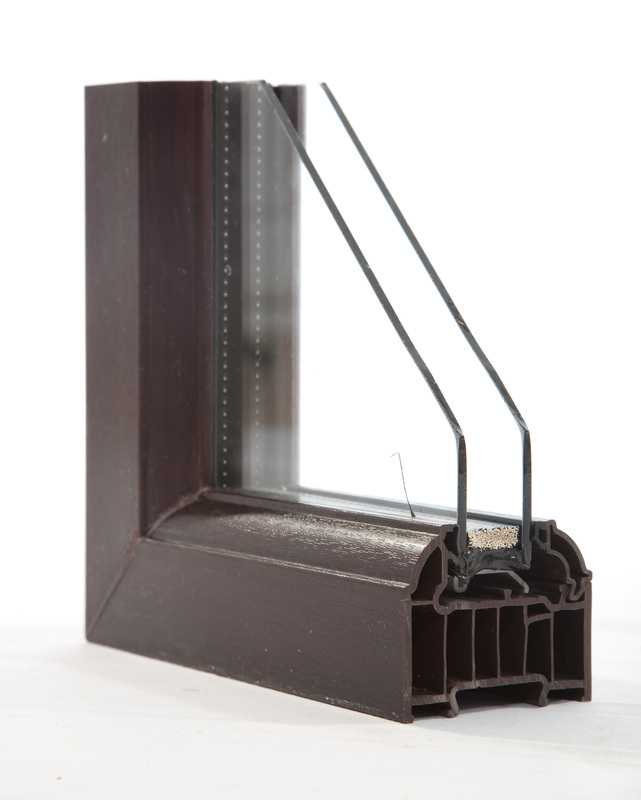 The windows are all 70mm deep profiles and available in Chamfered and Sculptured systems. 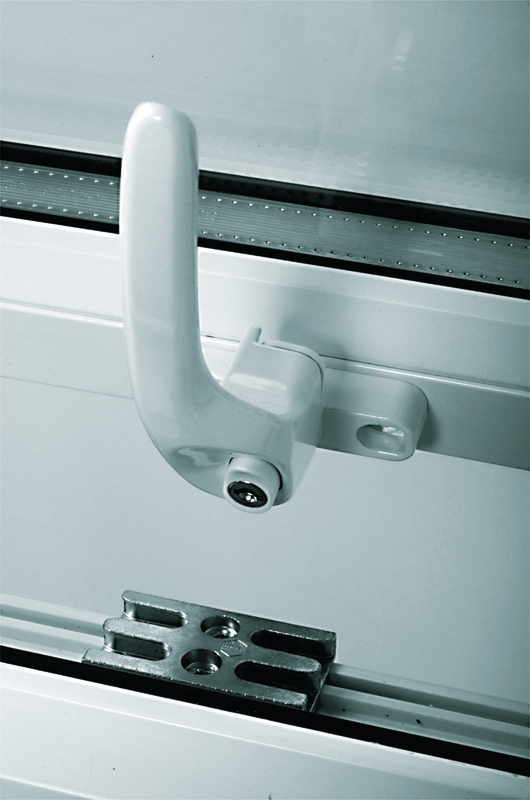 As well as offering a range of fully customisable styles and colours, users will also benefit from increased security from our innovative profile and hardware designs. 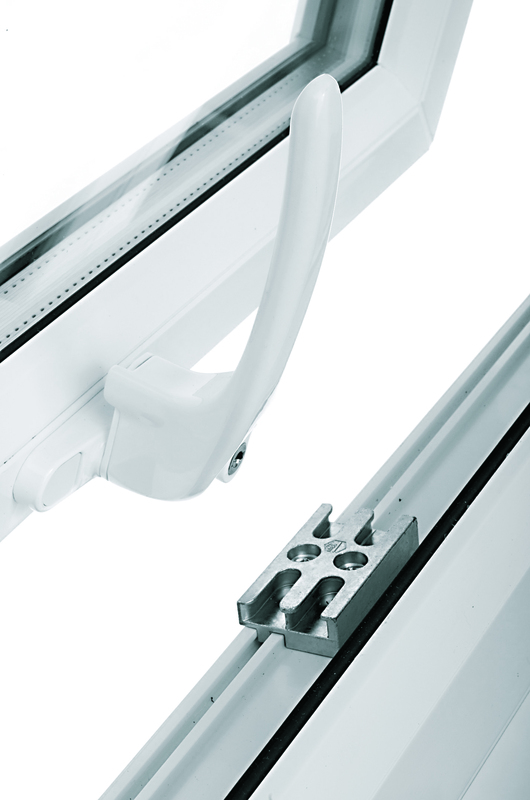 A luminium’s low thermal expansion and inherent strength coupled with precision engineering offers an alternative product suitable for both traditional and contemporary. 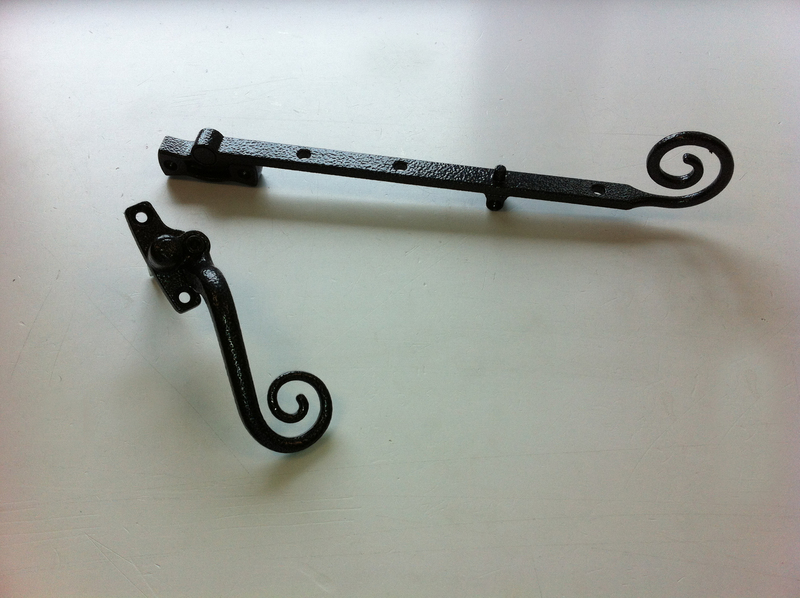 Our beautifully crafted slim flat sash is a direct replacement for Crittall type windows, almost indistinguishable from the original and is successfully installed in listed buildings. 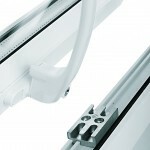 Also our doors are designed to offer high Kitemark levels of security, construction and reduced heat loss. 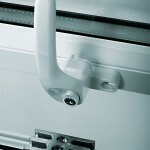 All our available in white and the complete range of RAL colour options. 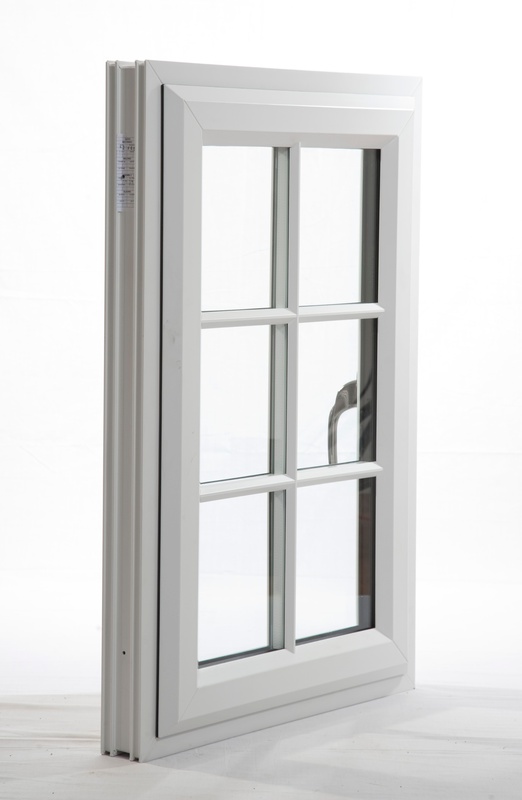 All of our PVCu windows are available as standard in white but can also be selected in a range of woodgrain and colour foil finishes.